One pound of our sweet, creamy vanilla butter creams covered in smooth, Belgian milk chocolate and rich, Belgian dark chocolate. I use to live in Earil and would get my candy fix a couple times a year! 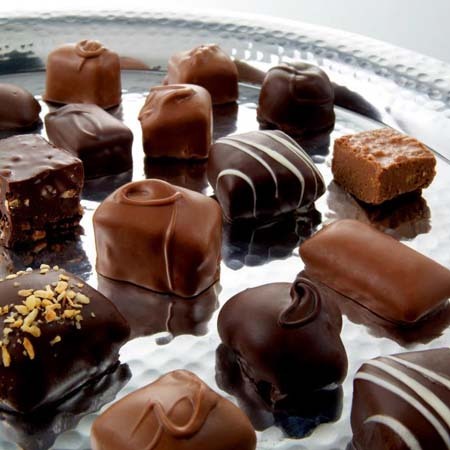 I worked at a restaurant in cherry Hill and I would take orders from all the girls and I'd pick up their candy for them! 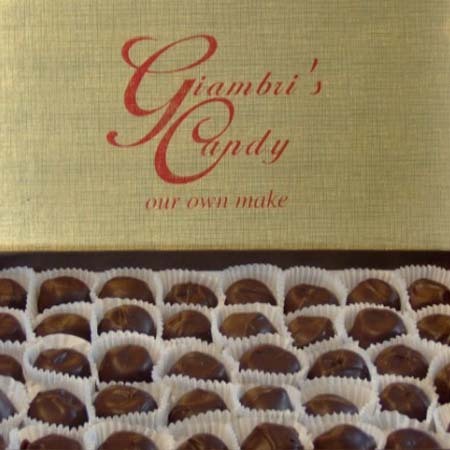 I've had candy from several well known candy markers and Giambri's butter creams can't be beat. Thank You, for staying the same it's been about 15 years since I've had your candy..